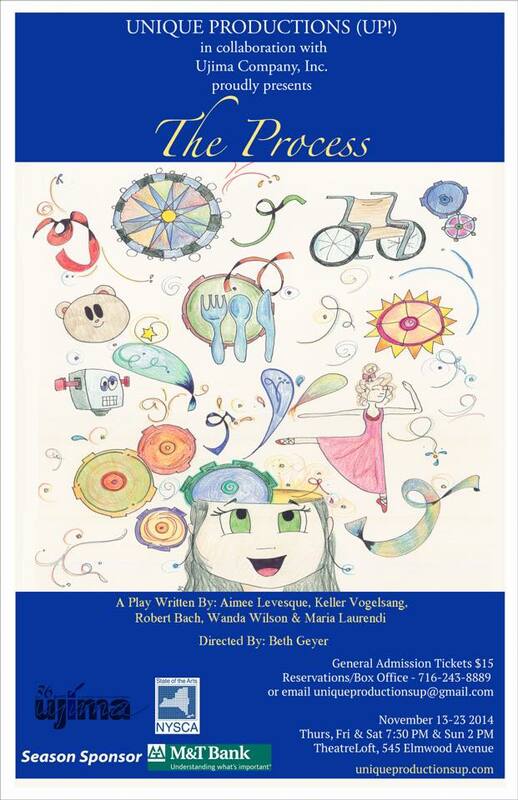 Previous Previous post: PRESS KIT: UP!’s The Process COMING SOON! Next Next post: 7 More Days!! Come see The Process at Ujima Company, Inc!